Pierre’s designs feature exquisite colors and sleek form. 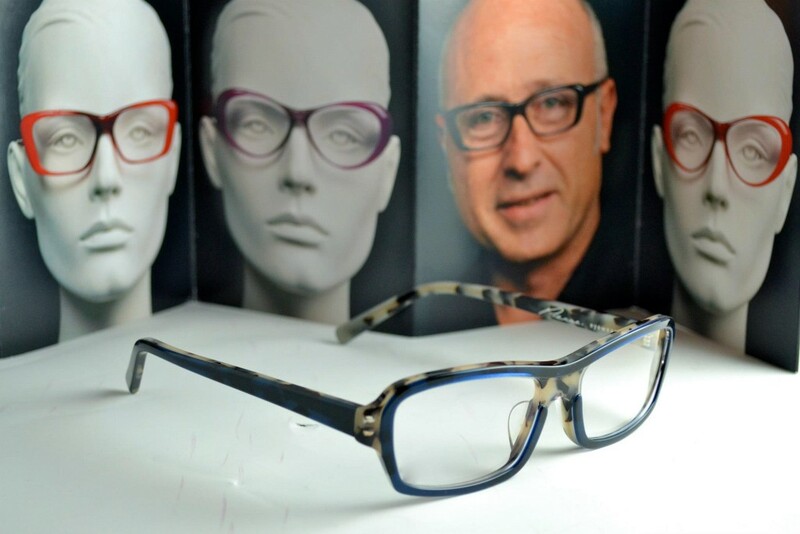 Pierre Eyewear’s founder, who prefers to be called only by his first name, has a love affair with sleek designs. 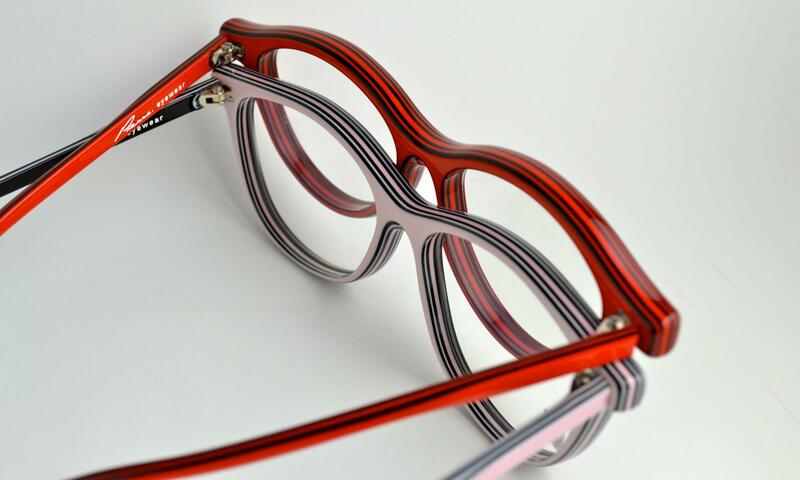 Influenced by his passion for the Porsche 911, Pierre has created a line of eyewear that blends his passion for simple elegance with meticulous attention to detail in each handcrafted frame. Innovative technology makes plastic look like real wood. A native of France, Pierre spent 10 years in the United States, working with designers at Nina Ricci, Lacoste and L’Amy. After his return to France, he decided to put his business degree to use and developed his own line of designer eyewear. 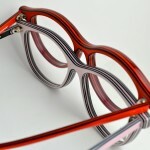 In keeping with the spirit of Porsche, Pierre views eyewear as a marriage of art and performance. His designs feature carefully sculpted, curving lines and deep, luxurious colors. At the same time, they are crafted for an exceptionally comfortable fit. Layer on layer of color provides rich hues and sturdy construction. 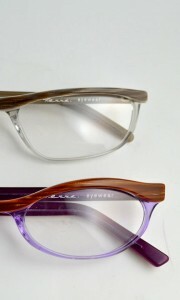 Providence Optical is pleased to announce the addition of Pierre Eyewear to our collection — unique designs and exceptional hand craftsmanship at only $375 per pair.